As previously reported I am struggling to come up with a top ten movies of 2013. The problem, there are four 2012 films that didn’t get a UK release until 2013 that are in contention. There are also half dozen big 2013 movies that haven’t been released here yet. Therefore I am forgoing my top ten in favour of a top five (sort of). 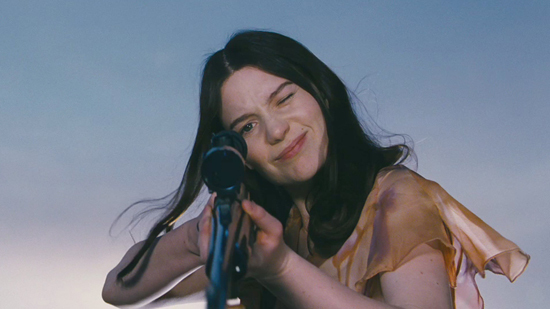 Stoker (dir. Chan-wook Park): Its no secret that Oldboy is one of my all-time favourite movies, it therefore comes as no surprise that I have been eagerly anticipating the English language debut of its director, Chan-wook Park. It isn’t Oldboy but I was far from disappointed. Sumptuous and beautiful to look at and suitably weird and unnerving. Before Midnight (dir. Richard Linklater): Ethan Hawke and Julie Delpy are back for part three of Richard Linklater’s “before” series. Nine years after the events in Paris and the magic is still there. It’s basically more of the same as we saw in the first two movies. In other words it is sensational. Gravity (dir. Alfonso Cuarón): Generally I hate 3D but once in a while it works, once in a very long while, it really, really works, this is that film. To call it stunning is an understatement. My one reservation, it just won’t be the same on TV as it was in IMAX 3D. Captain Phillips (dir. 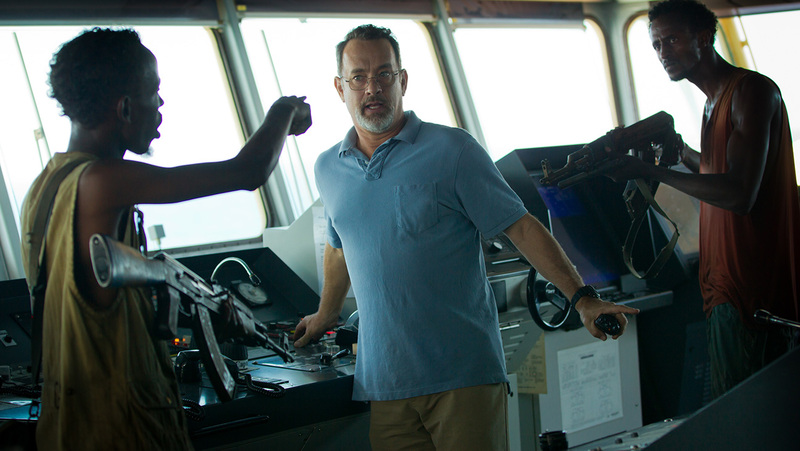 Paul Greengrass): Pauld Greengrass lends his signature style and flair to the true story of Somali pirates. Full of visual style and unbelievable tension, Greengrass’ direction is sublime and Tom Hanks gives the performance of his career. Rush (dir. 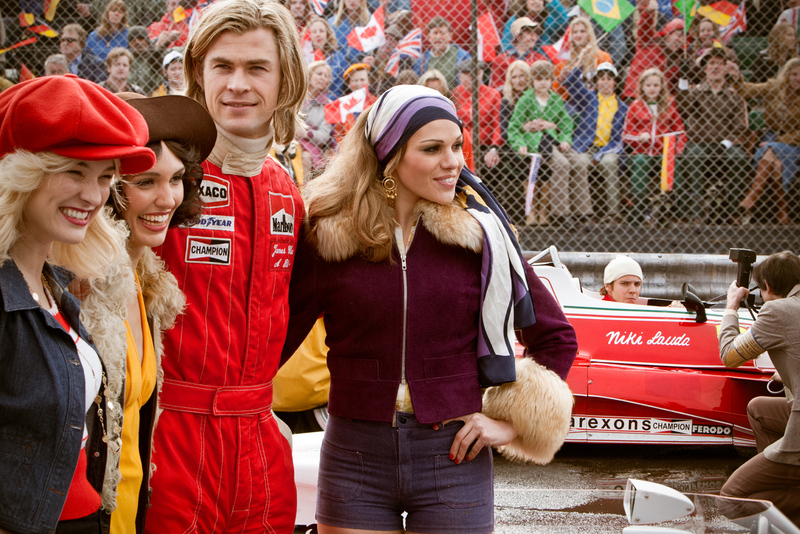 Ron Howard): Chris Hemsworth and Daniel Brühl are excellent as James Hunt and Niki Lauda in this true story of their rivalry particularly during the 1976 F1 season. But ultimately it is a story about people not about racing and like the Documentary Senna (2010) it should still hold the interest of audiences who are not racing fans. Look out for my redux list later in the year once I have seen all 2013 movies.